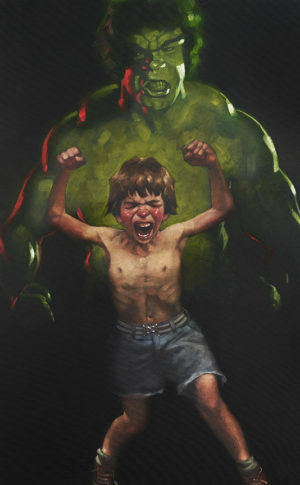 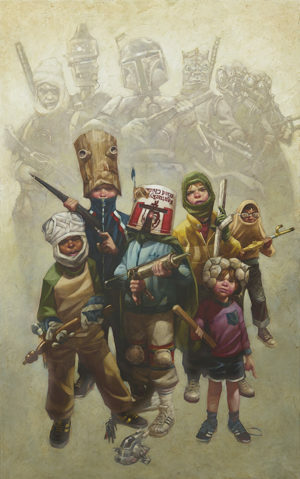 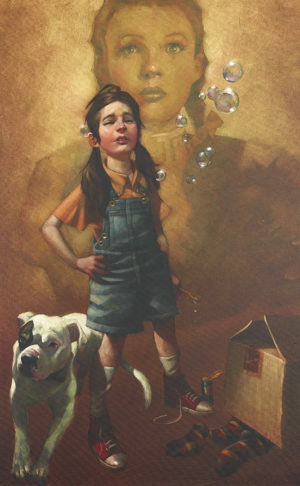 Inspired by the comic book artistry of Mike Mignola, the simplistic still characters of Yoshitomo Nara, the energy of Goya and the superb illustrations of N.C Wyeth, Craig Davison presents artwork entrenched in nostalgia that’s revered by collectors all over the world. 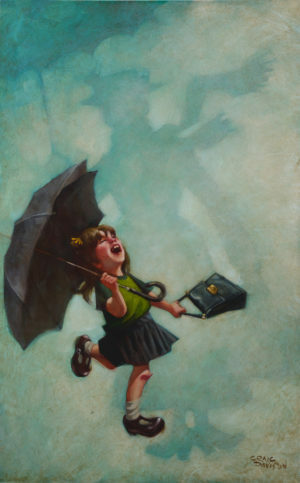 Davison is one of the UK’s best-selling artists, and he creates his many artistic masterpieces from his studio in Worcestershire. 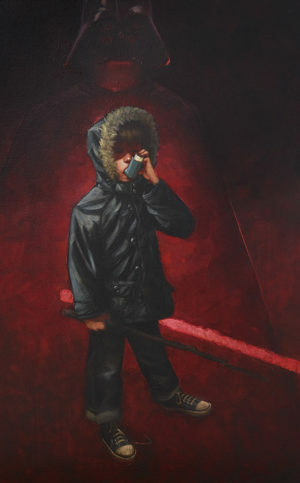 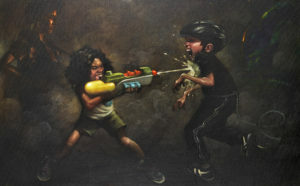 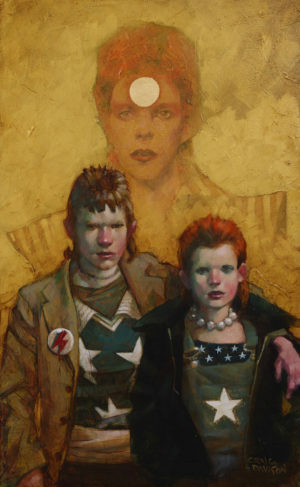 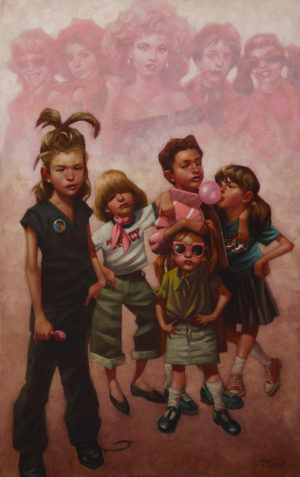 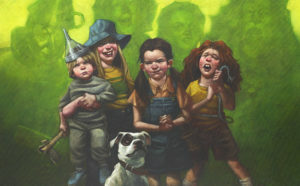 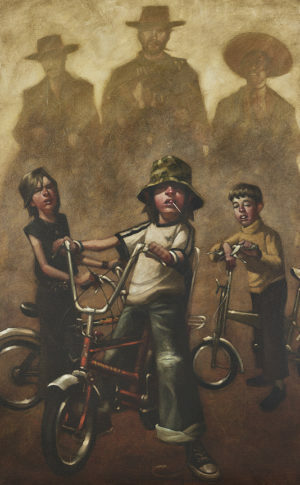 With the adventures and escapades of a youth well (mis)spent coming to a close, and the nearly endless summer holidays leaving only the very best memories in its place, Craig Davison’s journey into the fine art industry was anything but a straight one. 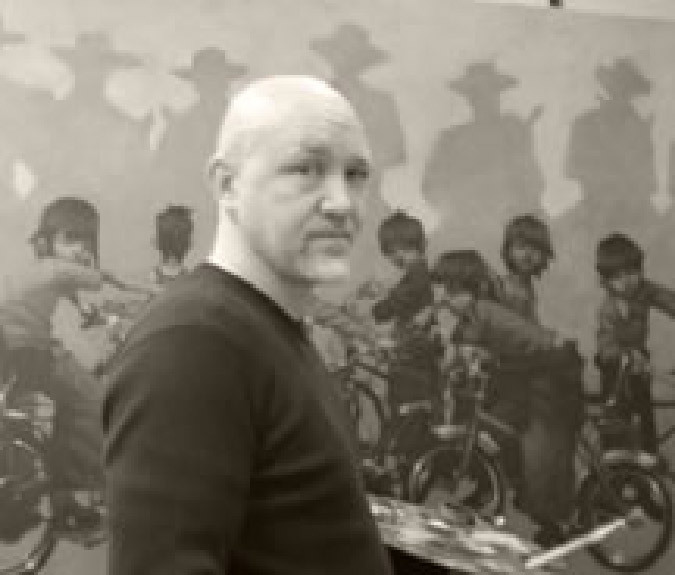 During a successful role as a cartoonist, Davison drew the likes of The Shoe People and The Wombles before moving into the animation and games design fields with a major British company. 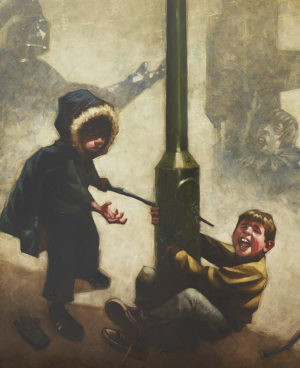 Working on a wide portfolio of the day’s most known computer games, including Zorro, The Hulk and The Hurricanes, allowed Davison the platform to sculpt every day; his sculpting reference figures for 3D animation developed him artistically enough to become a freelance sculptor, and he eventually spent time alongside international brands including Harry Potter and Doctor Who. 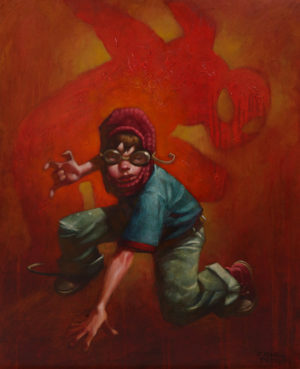 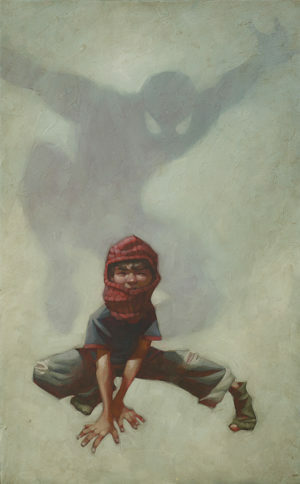 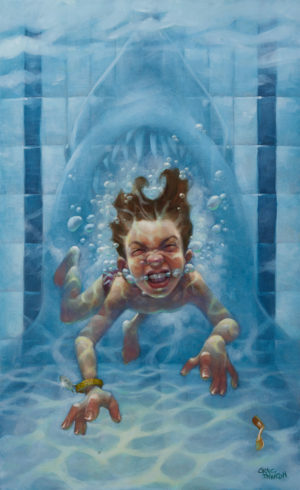 Craig Davison turned from clay to brush as recently as 2007. 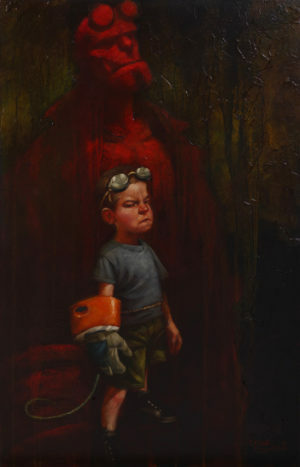 Within a year, he was painting full-time, but he still finds a little time to sculpt in order to bring more much-loved additions to his portfolio of works.